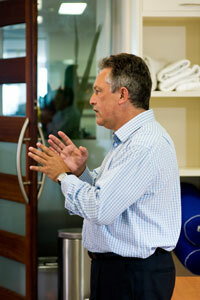 We can also combine a seminar with a healthy catered lunch for your employees. Copyright © 2019 Corporate Health Results. All Rights Reserved.